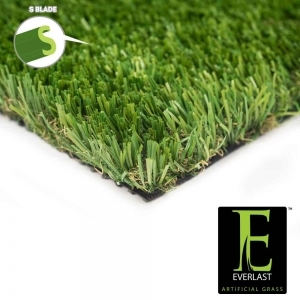 A top choice among nationwide certified artificial grass installers, the Everlast Tacoma series delivers the perfect landscape alternative for any commercial or residential property with moderate to heavy traffic. All Tacoma products are made with a triple reinforced backing technology, delivering a superior product. Its perforated backing allows for easy drainage, making it the ideal product for clients with pets or dog runs. Our signature S blade is used to create extra durability – so that the Tacoma Series can handle light to moderate traffic. 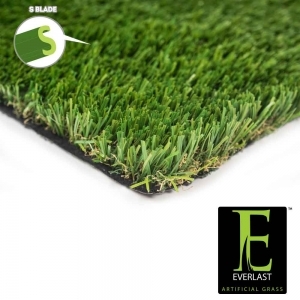 Known for it’s plush appearance, the Tacoma series features field and olive green grass blades, with an added brown thatch layer for a touch of realism that is unmatched in beauty and closely resembles a natural lawn.